Change camber easily with JOES A-Arm Spacers. Slotted one piece design lets you change camber without removing the A-Arm bolts. The one piece design saves you from fumbling around with individual shims. Available in 1/16″, 1/8″, 3/16″, 1/4″, 1/2″, 3/4″, 1″. 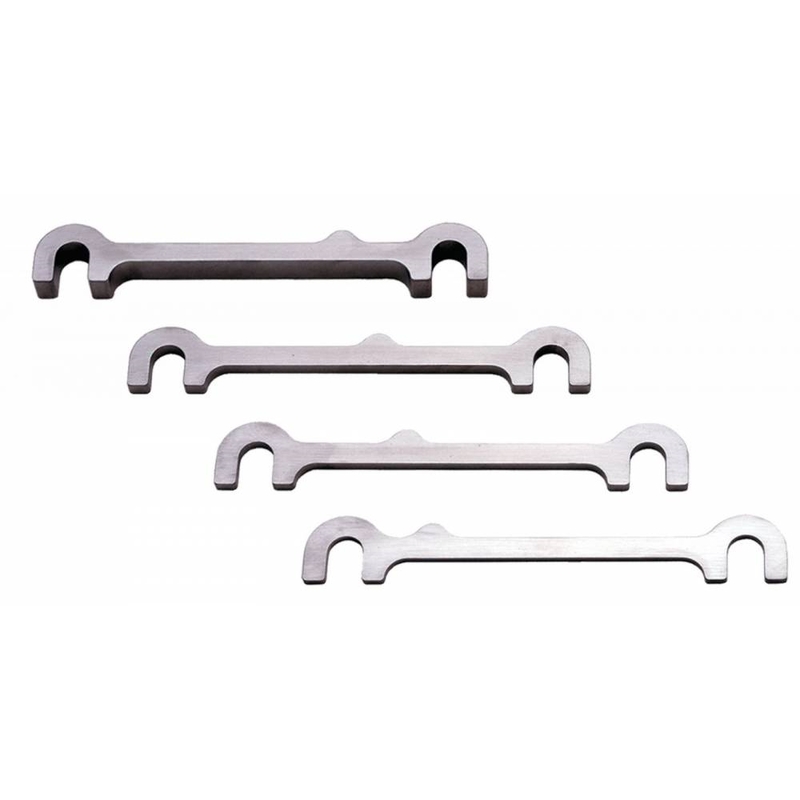 The 14050 A-Arm spacer kit contains 1/16″ – 1/2″ shims.